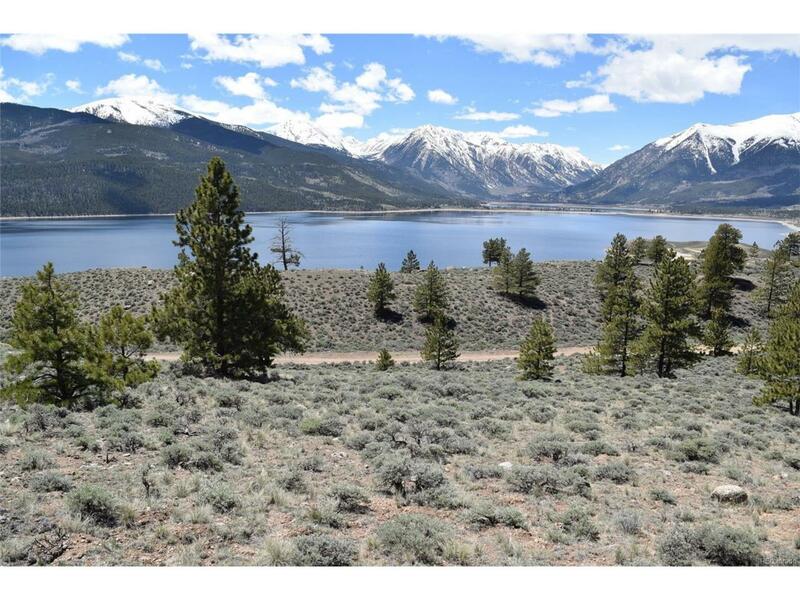 A beautiful treed 2.5 acre parcel with spectacular views of Twin Lakes and the surrounding mountains. Easy quick access off paved Lake County Road 10 and then a short drive down Rainbow Drive to site. A perfect location for the mountain get-away.